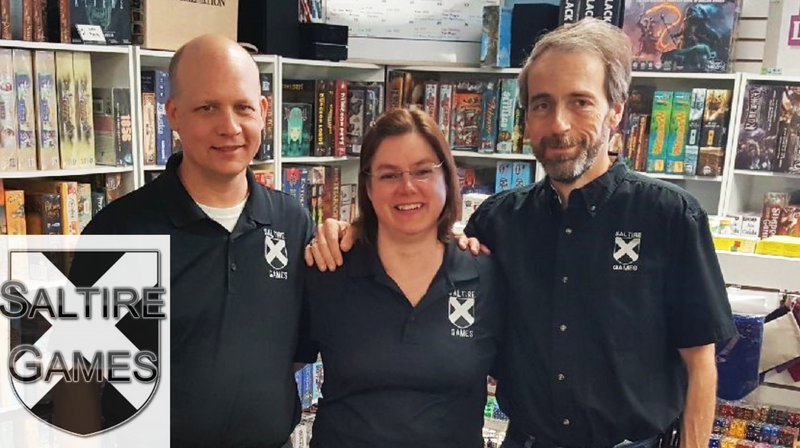 Your family is part of our gaming community, and we don’t forget that we are part of a much larger Indy community. 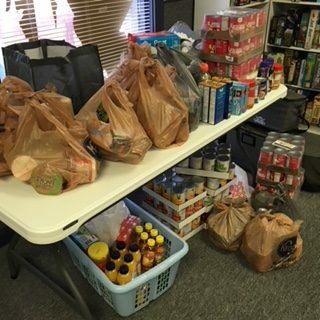 Each year we donate to local food banks through great gaming opportunities. We visit local churches and schools at no cost to provide game nights and school fair demonstrations. 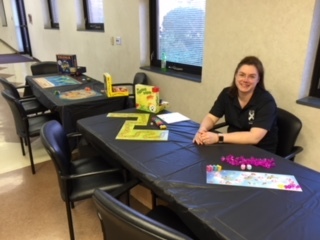 Want our awesome staff to come to an event or game night? Click the button below!